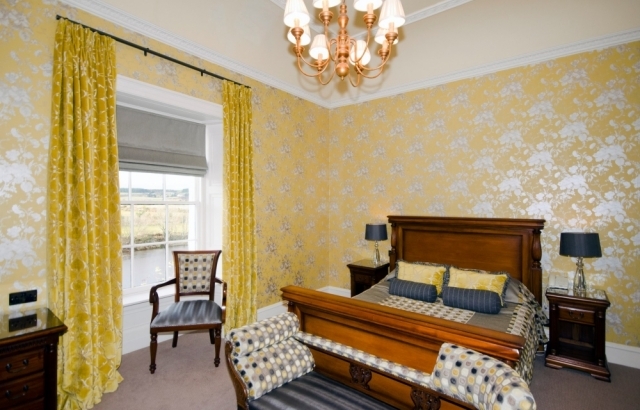 Maryculter House is a gem of a hotel steeped in history and just a few miles out of Aberdeen and literally just a few yards from the magnificent River Dee. You approach the hotel along a sweeping driveway and at the centre of this superb hotel is a chapel dating back to 1227, rebuilt in 1460, an absolutely breath-taking room with roaring log fire that is used as a resident’s lounge or a focal point for weddings that often happen under the archway in the courtyard overlooking the River Dee and over to Peterculter golf course. If country sports are your passion than the friendly hotel team can arrange a variety of activities, the most popular of which is fishing. 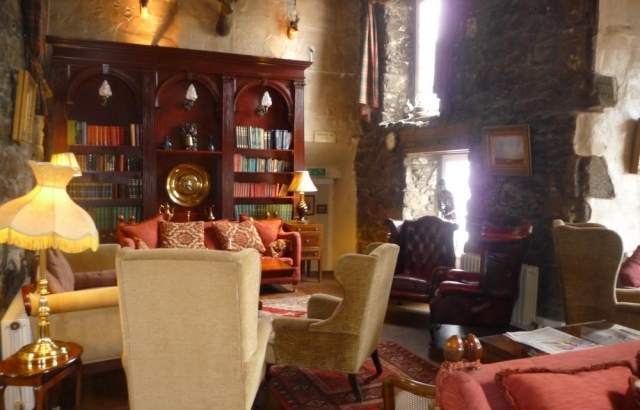 The hotel owns a mile of fishing rights on the Dee and their in-house ghillie will guide you. He can arrange for all the equipment you might need. Separate fishermen’s lodges are available should you not wish to stay in the main hotel. The Poachers Brasserie offers a relaxed style of service. 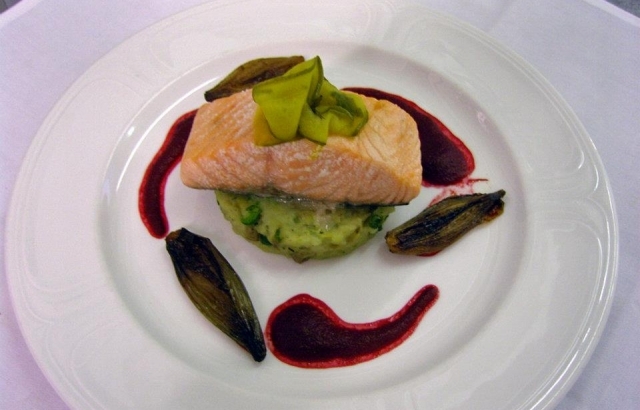 The chef and his team are serious about food and offer a fabulous choice of dishes from amazing hearty hot and cold sandwiches to superb dishes making use of the regions rich larder. 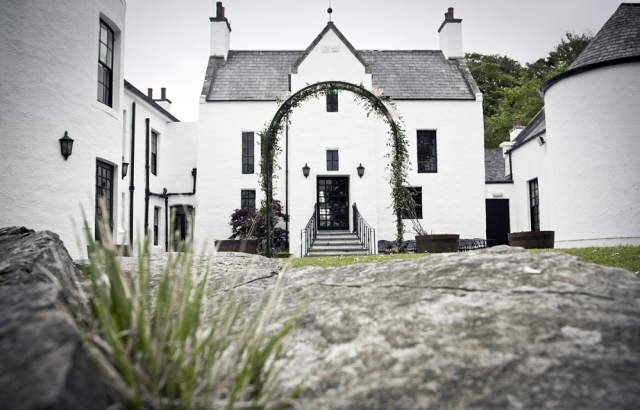 Maryculter House is a fabulous hotel, close enough for business people, romantic enough for couples and amazing weddings, diverse enough for sporting activities, wonderful food all delivered by a friendly and professional team.